(Open Box) Hand-selected tonewoods from Hawaii and deluxe appointments. 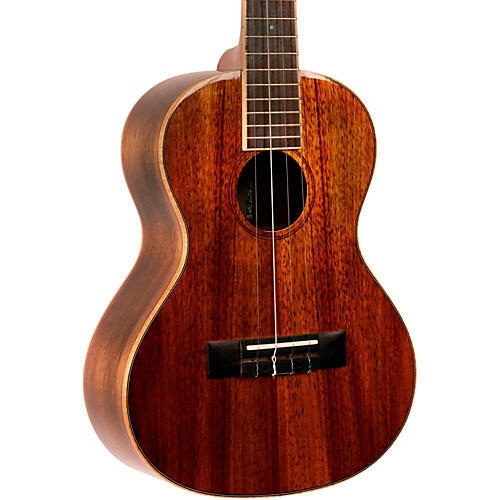 The Kala Koa Tenor Cutaway Gloss Ukulele is made with hand-selected, Hawaiian Koa harvested on the Big Island of Hawaii. It sounds incredible and allows you to carry a little piece of Hawaii wherever you go. Enjoy the inviting feel and tone of Hawiian koa. Order today.